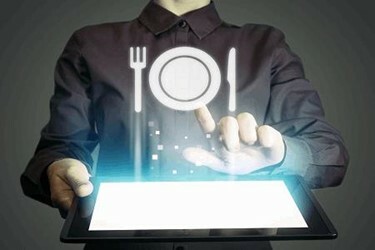 According to a September survey from Deloitte measuring food companies’ digital progress, there still appears to be a digital divide between what consumers want and what food companies are offering in the digital realm. Despite digital's expanding impact, the survey noted only 31 percent of grocery shoppers indicate that digital makes grocery shopping easier, compared with 42 percent across other retail categories. Food manufacturers looking to compete in today’s marketplace can embrace the opportunity associated with these findings and work with their retailer partners on new innovation strategies. In 2018, we expect to see more testing of personalization using loyalty programs and apps, more technology to help consumers find items quicker, and an expansion of click-and-collect and dine-in options that are already popular with the fastest growing grocery shopping contingent — Millennials.